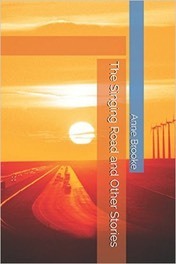 The Singing Road and Other Stories is published on the Kindle. 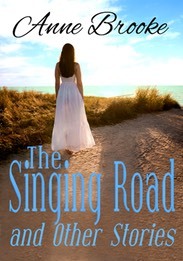 A woman listens to the song of the road and wonders if she has the strength to stay with her husband, this time. A journalist visits the opera and discovers a bitter history of failure alongside the music. An angry young boy finds the beach is not always a place of healing, and two lovers face their last day together with something like courage. In this collection of twelve thought-provoking stories, a variety of very different characters confront the brokenness and despair of their lives, and begin a tentative journey towards the possibility of hope. Can they ever find their way back to the people they used to be?